Max Alexander has photographed icons from the worlds of science, astronomy and politics, including Neil Armstrong, Stephen Hawking and Nelson Mandela. Originally from New Zealand, now based in London and Madrid, Max is an editorial and commercial photographer, who has worked for a large number of prestigious organisations around the world for over twenty-five years. In his projects and commissions, Max combines the ability to capture his vision with responding to the client’s needs. He makes a connection with the people he photographs and is always responsive to them. A firm believer in the power of serendipity, Max harnesses this with patience and insight to produce inspired, intriguing and powerful photographs. Max specialises in science communication through photography. This can best be seen in two high profile exhibitions at the Royal Albert Hall in London for UK research councils and The Wellcome Trust. Explorers of the Universe was a cornerstone project for the International Year of Astronomy 2009, and Illuminating Atoms was for the International Year of Crystallography 2014. His passion for understanding the universe and making it meaningful to others has motivated him to work in this arena – and he is a Fellow of the Royal Astronomical Society. In his work for the UK Space Agency, Max has extensively photographed the British astronaut Tim Peake, including documenting his Soyuz training, and directly provided him with photography training while he was onboard the International Space Station. 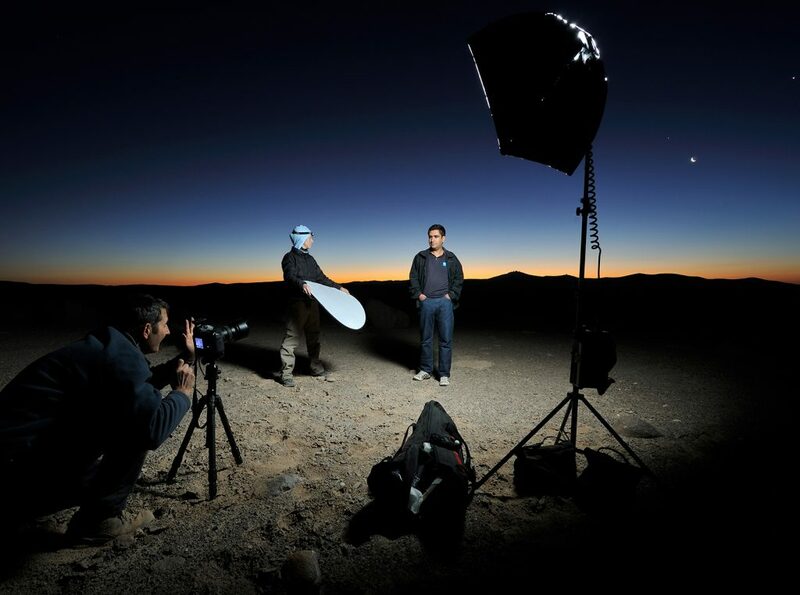 He is a team member of Asteroid Day and their Photographer-in-Residence. In the charity sector, Max has worked for The Children’s Society for over a decade, telling the stories of young carers’ lives, seen through his eyes, as a former young carer. His Big Lottery funded Hidden exhibition was first shown at the Oxo Gallery on the South Bank in London, followed by a national tour of over 35 venues – which was covered by the BBC and The Guardian. Max has worked on over twenty books, including Bordeaux And Its Wines, Vivir Madrid and the Starmus titles. Clients and publications include UK Space Agency, Science and Technology Facilities Council (STFC), European Space Agency (ESA), European Southern Observatory (ESO), Royal Astronomical Society, Airbus, The Children’s Society, BBC, Dorling Kindersley Publishers, and The Guardian.